Tis the day before Thanksgiving and I am truly blessed and thankful for the life I have been given. 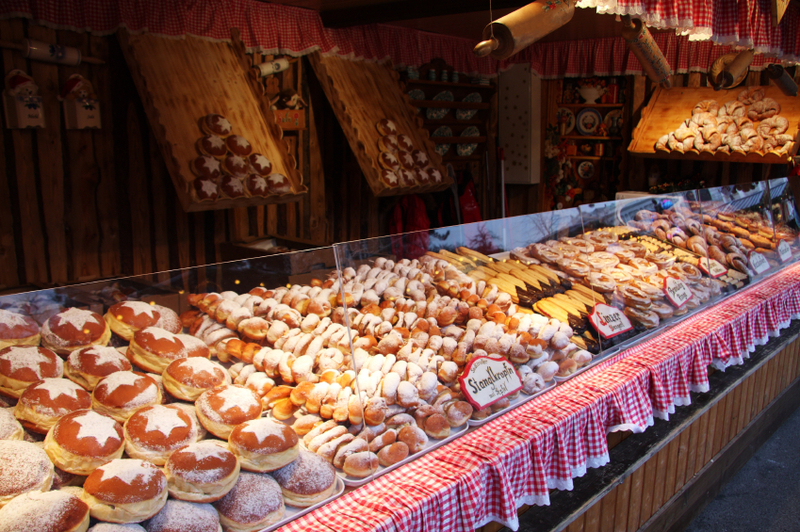 Today we embark on our Bucket List adventure to visit some amazing Christmas markets in Europe. 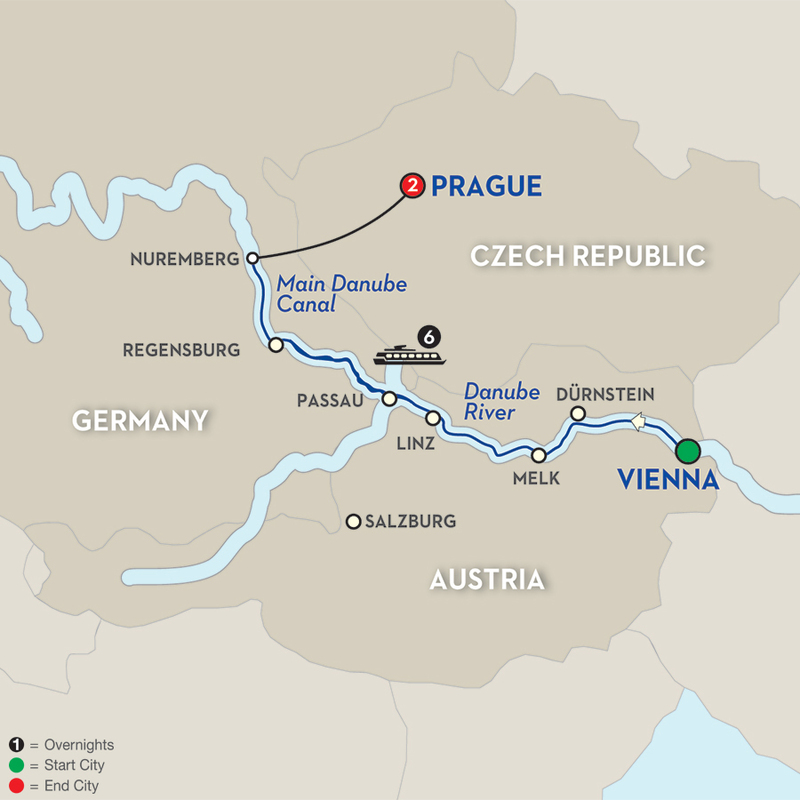 We will start with a few days in Vienna and then get on a Riverboat and head up the Danube stopping at some great places along the way and then ending the vacation with a few days in Prague. It’s going to be a long trip to get there, but that’s ok. Alaska Airlines partners with many other international airlines like British Air, Icelandic and KLM. We are using our miles to fly First Class, so the extra time if ok. I fell like a kid in a candy shop with excitement. A few of the things I love in life besides my family are the holidays, especially Christmas, traveling, history and researching my family ancestry. I will be experiencing all those over the next two weeks. Check back daily if you would like to follow along. Copyright © 2019 Bucket List Travel Tours. All rights reserved.